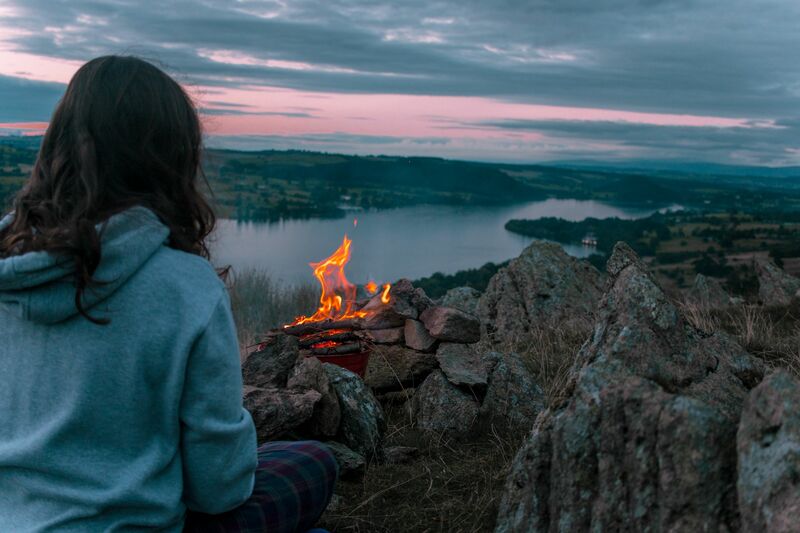 I've always romanticised the idea of camping. 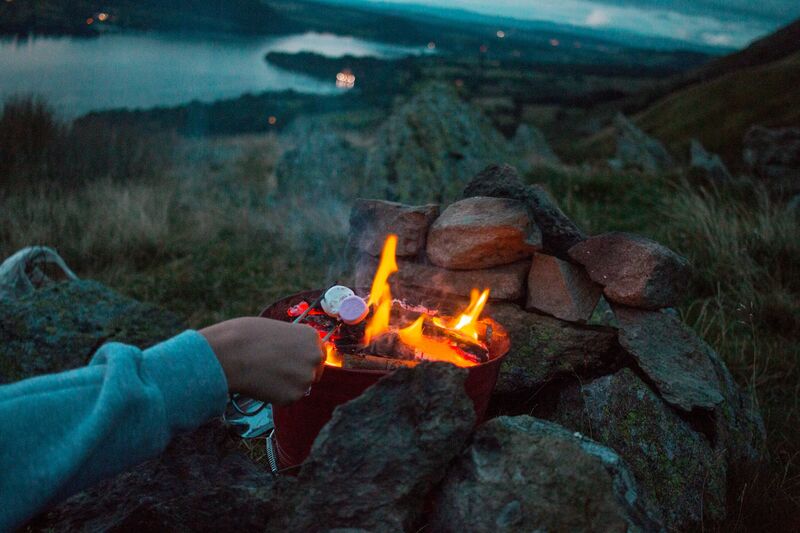 Open skies, crackling fires, crisp mornings. 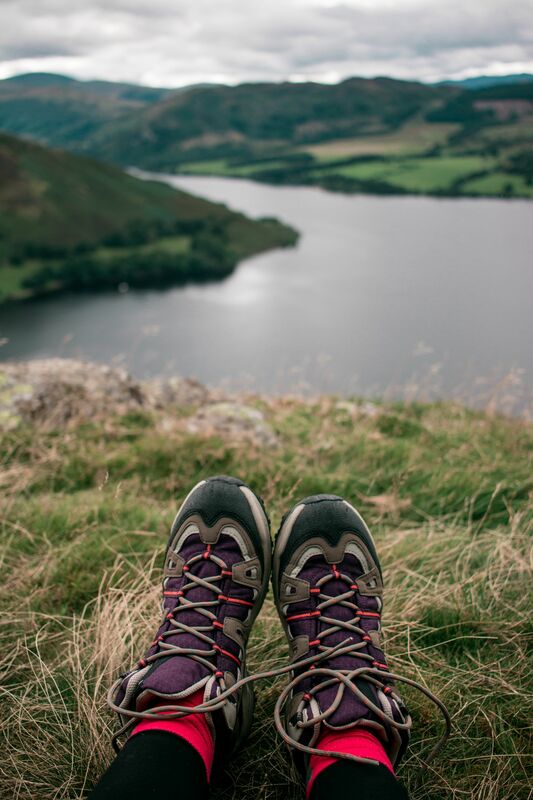 I blame Enid Blyton and Arthur Ransome books, and reading way too many adventure stories as a kid, for distilling in me the idea that there's no escape like the great outdoors. Don't get me wrong though, I wouldn't say that I'm the most sporty person. It's the idea of escape and of being away from it all that appeals most. So this weekend, after months of persuading, I finally talked Mihai into going on our first camping trip. Despite being quite an outdoorsy person, when it comes to camping, he falls into the category of people who would just rather not. But I didn't want us to just find any old campsite. I wanted a proper adventure. One that took us far away from creature comforts and into the real outdoors. A grab a map and stick a pin into it sort of trip. 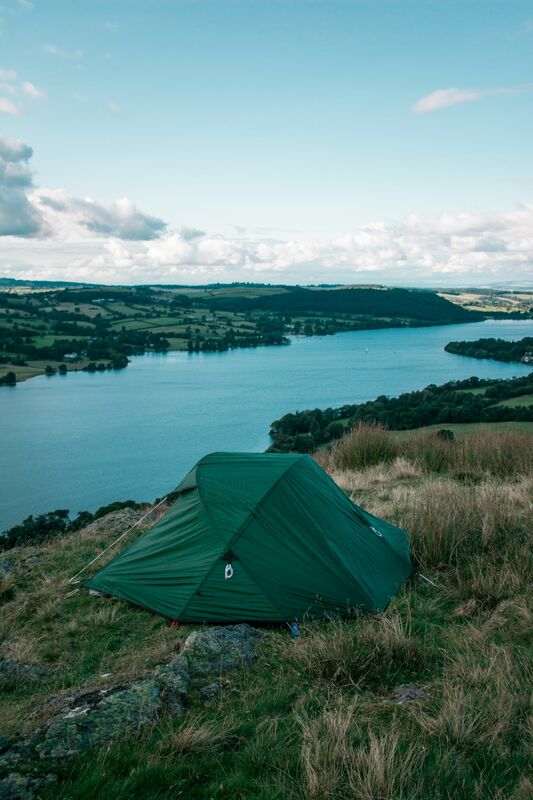 So we set a date for the bank holiday weekend, read guides, packed everything we thought would come in handy (and a super light tent from Terra Nova), prepared as much as we could and set off for the Lake District. I am in looove! Your photos are gorgeous. 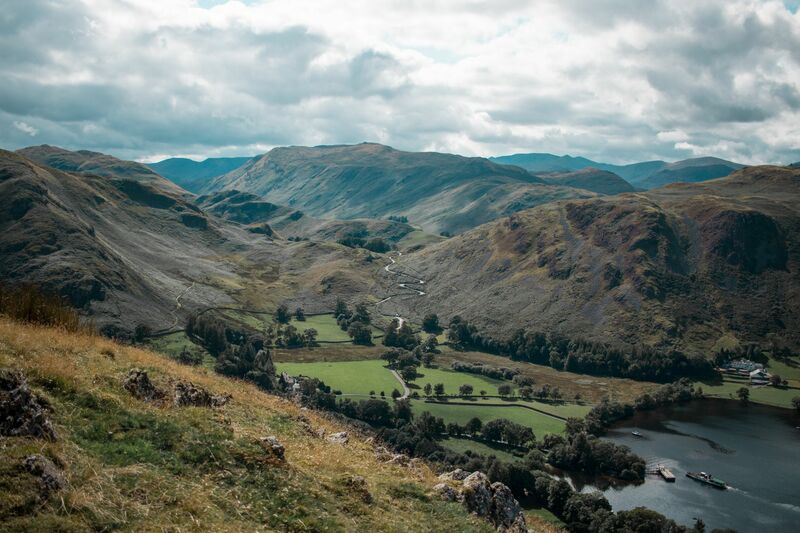 I’ve been to the Lake District a handful of times. My partner is from England, so we went whenever I visited him (I’m from the States). He’s also outdoorsy but not a camper, whereas I love camping. He puts up with it for me. 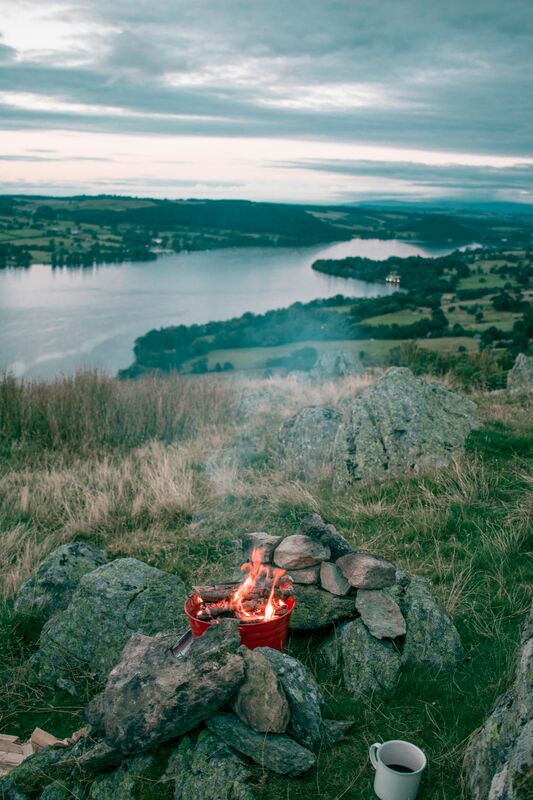 (<3) We camped in the Lakes once, for one night, and it was absolutely miserable! It poured rain the entire time, our tent was in its own mini-lake, and I don't think I've ever been so cold. That said, the challenge was fun and the mountains surrounding us were gorgeous — and there was a fab pub up the hill. We've camped in the States a few times, all of which have been better in their own ways (better weather, for a start), but none of them had pubs. Anyway, I'm rambling. Your photo series is stunning (your editing is so, so lovely! I love the colors), and I look forward to the rest of your posts. What stunning photos, it looks absolutely perfect! 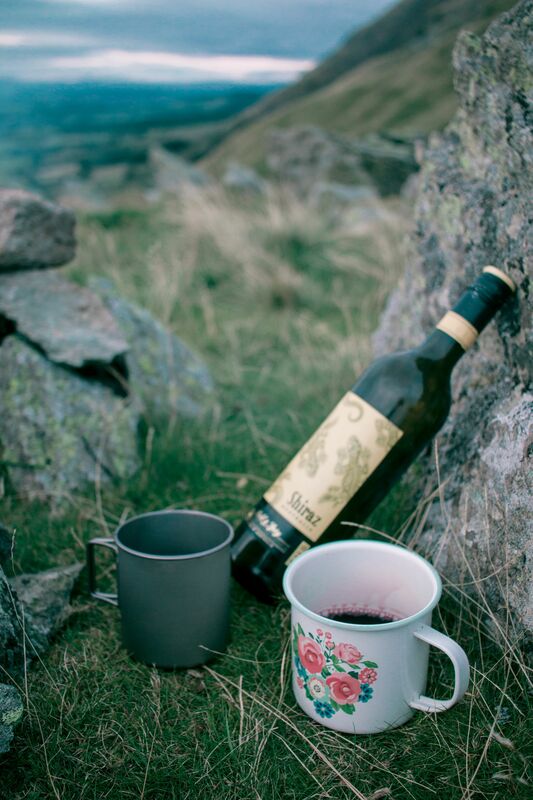 You can’t beat wine with a mug. We tried semi-wild camping with the kids this summer (there was a compost loo) and I loved having a field to ourselves. It’s such a different experience! We learned how to make fire too. 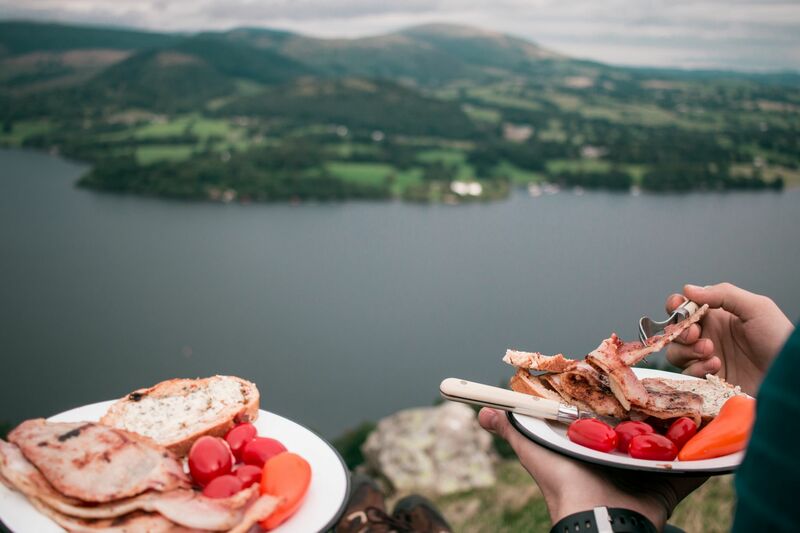 The views from your trip certainly look worth going without your creature comforts for.